There is a small little cafe in Delhi that is the perfect place for bookworms and here’s why – people can come here exchange books with fellow readers in return for free coffee or food. 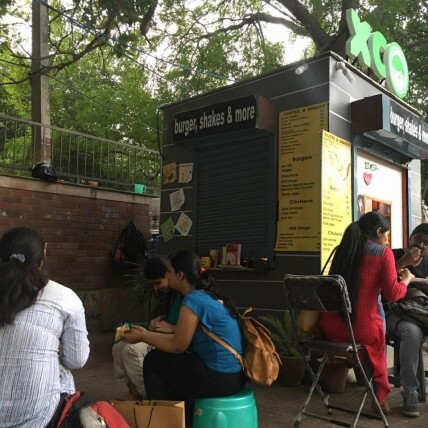 Located at Patel Chest Road, Opposite to Miranda College, Delhi University, XCO is a cosy little joint with nothing too fancy. It’s charm is it’s simplicity, it’s a place where people can go have great coffee, food and enjoy reading a good book. Nice little initiative isn’t it? 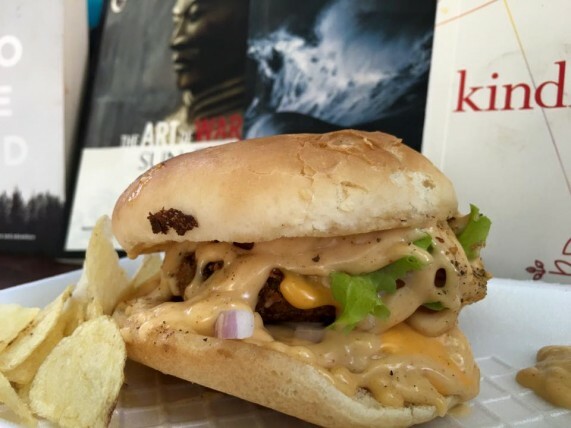 Just bring a book, exchange it with another customer and get a free coffee or a quick bite. Also, seems like a great way to meet like minded people. This was the intention behind the whole thing – the owners wanted it to be a place where avid readers come exchange books and ideas. Food was just the icing on the cake. Now, ain’t that something?